Tiny moving particles make up everything in our physical world– including modern electronics, whose function relies on the movement of negatively-charged electrons. Physicists strive to understand the forces that push these particles into motion, with the goal of harnessing their power in new technologies. Quantum computers, for instance, employ a fleet of precisely controlled electrons to take on goliath computational tasks. 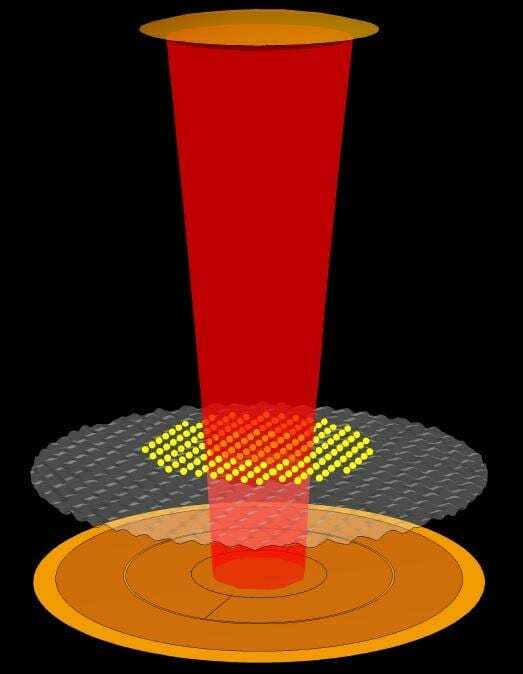 Recently, researchers at the Okinawa Institute of Science and Technology Graduate University (OIST) demonstrated how a form of light, called microwaves, cuts in on the movement of electrons. The findings may help improve quantum computing.